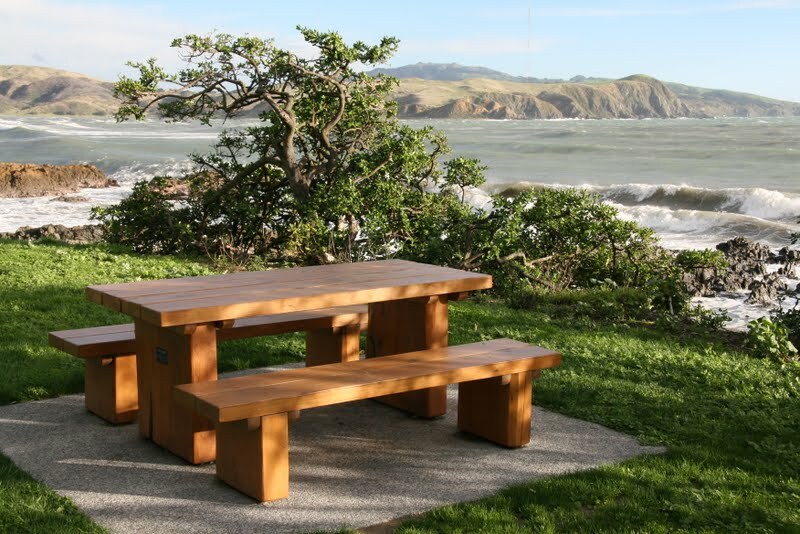 Residents wanted seats unique to Plimmerton to relax and enjoy our coastline. After two years of design work by Massey University Industrial Design students and production by local craftsmen and manufacturers your chosen seats were installed in 2010. Peaceful green picnic areas were complemented with picnic tables. These much-loved, and well-used, seats and picnic areas were funded by project donations, a community grant and PCC in a successful partnership.